Good for you, Jack, for figuring out how to put what that feels like into words. It’s the schizophrenic rush of inspiration, the feeling that the demonic heat of your own creative potential might actually set you on fire. And then you see the gelato shop across the road and the idea that was so fresh and clear in your mind crawls back to the larval sack of ambivalence from whence it came. For me, this moment came yesterday after watching Titanic for the 10,000 time. Although many fans ‘abandoned ship’ in an effort to distance themselves from the poisonous haze of romantic stereotypes and pre-teen obsession, my loyalty has never wavered. 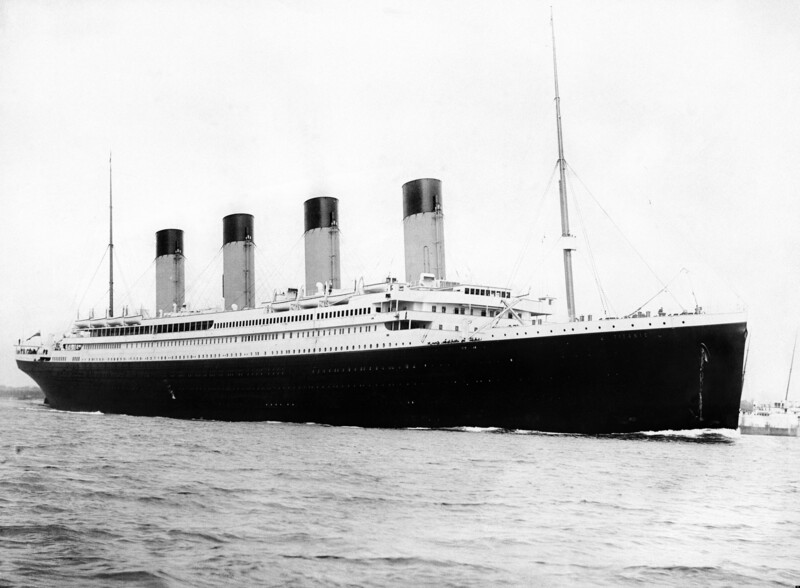 Before Titanic, nobody had the tools to communicate the shock, terror, and devastation of this infamous night. By definition, history is removed from our sense of reality and is therefore inaccessible. Since April 14th 1912, people have relied on written accounts and imagination to connect with the horror of this legendary disaster. Then came James Cameron’s Titanic, a sensual tsunami that allows people to experience the sinking for themselves through the eyes of authentic, relatable characters. The story is communicated with such flawless accuracy, counting a plot laced with faithful depictions of true passengers. The stark class differences and political dissension of the era are meticulously represented in every dialogue. The boundary between present and past is shattered for 194 minutes. All I can think is, why didn’t I do it first? Never mind that I was 10.